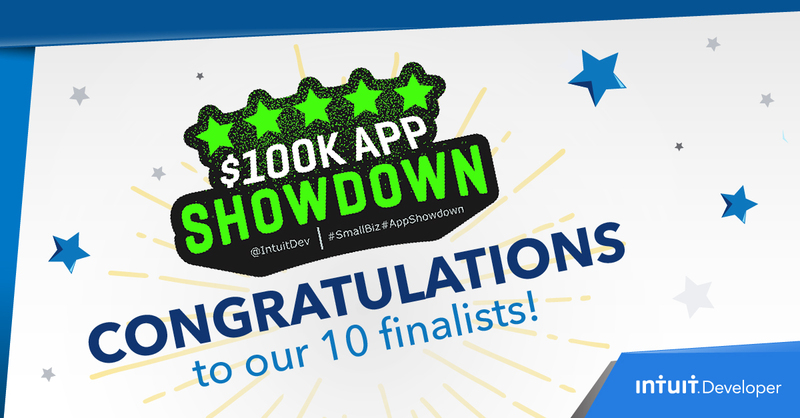 October 1, 2018 (Calgary, Canada): Intuit announced today that Calgary-based AI company chata.ai has been selected as one of the top 10 finalists for the Intuit $100k Small Business App Showdown. Finalists will pitch on-stage for the grand prize on Nov 5, 2018 at Intuit’s QuickBooks Connect conference that draws in upwards of 5,000 accounting professionals to San Jose, California. 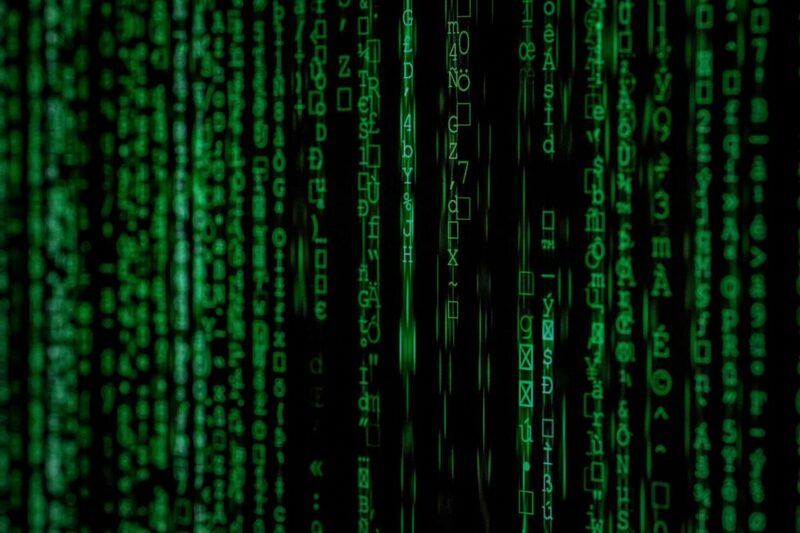 Our vision is to become the “Hub” for all business data interaction … giving users the ability to have conversational data interaction has proven to be very powerful. The pitch competition is judged by a panel of qualified judges. Competing apps are rated on a series of criteria including business potential, innovation, software subscriptions, public appeal, and impact. Other Canadian companies that are and have been finalists include PayPie (2018), dryrun (2017), Clio (2017), and Beanworks (2016). Built upon advanced AI technology with a proprietary Natural Language Understanding (NLU) engine as the cornerstone, chata.ai is a conversational reporting and analytics tool that does a business owner’s data “dirty work” — eliminating the need for complex calculations, exporting to spreadsheets, or learning numerous software programs. Rapidly gaining traction across the cloud accounting ecosystem in North America, Australia and the UK, chata.ai will continue to integrate with other cloud-based software applications in areas such as online payments, e-commerce, customer relationship management, and point of sale, to provide a full picture of business operations. On November 14, 2017, the company announced $2.5 million in seed funding, all from local investors. Four months later, chata.ai announced its commercialization and first integration with Intuit’s QuickBooks Online, a software boasting 3.4 million users with heavy North American market penetration.